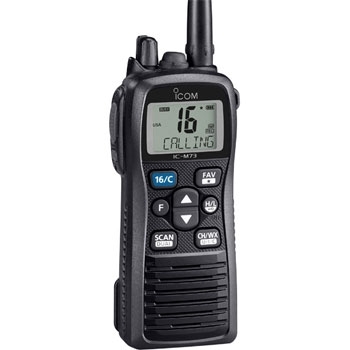 The Icom M36 handheld VHF radio features a true noise canceling internal microphone, 6 watts of power and a waterproof IPX7 case that will float. 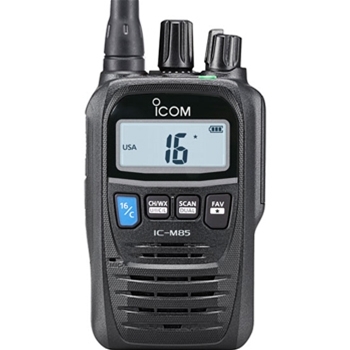 Order Now Through June 30th, 2019 and get a $30 Mail-in Rebate from Icom! 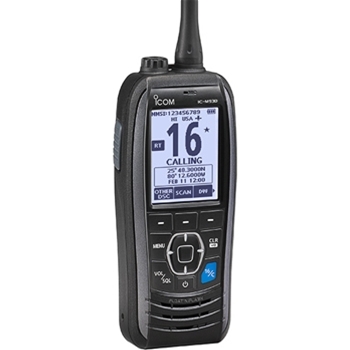 The Icom M73 PLUS adds more features to the already incredible M73. 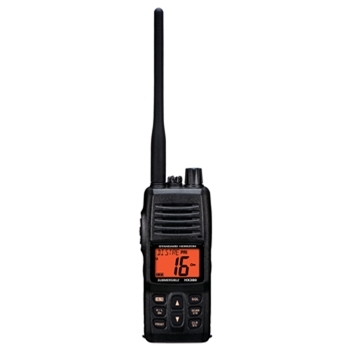 Active Noise Cancelling and Last Call Voice Recording make the M73 PLUS a must have. 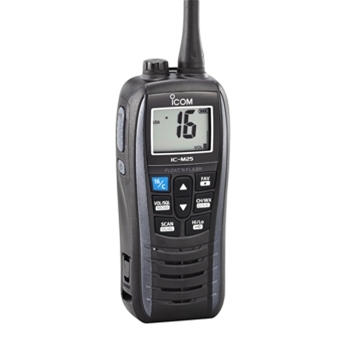 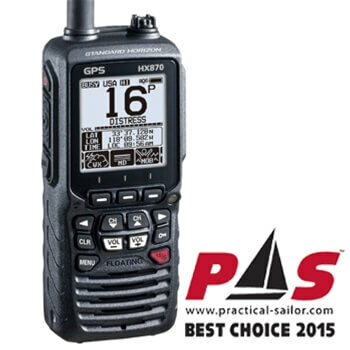 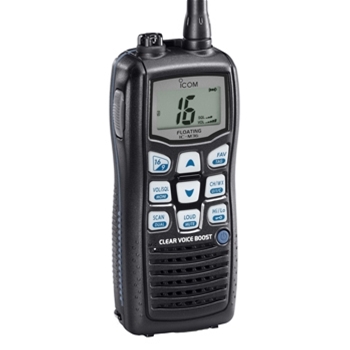 Icom’s M85 Handheld VHF is a feature packed VHF. 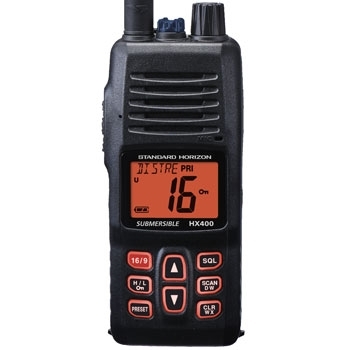 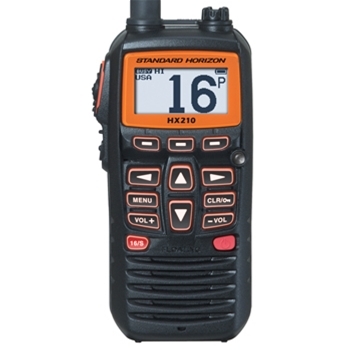 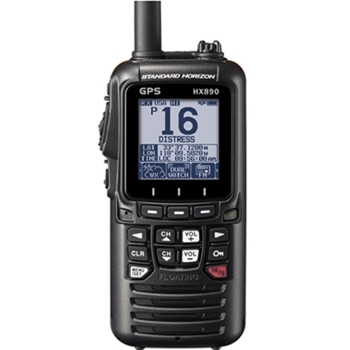 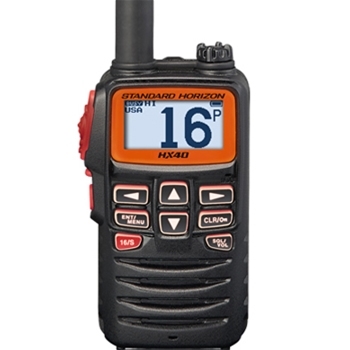 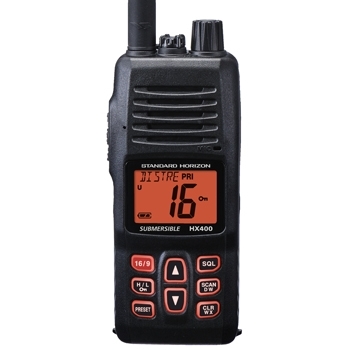 Small in size, this compact VHF is built to MIL-STD 810 with a waterproof rating of IP67 and provides 5W output power and 100 programmable land mobile channels.